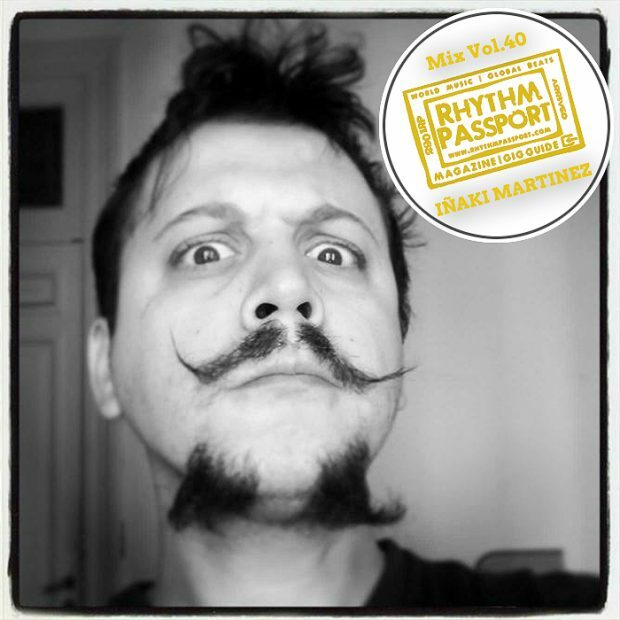 Iñaki Martínez is a multi-instrumentalist musician, producer, DJ and part time software developer originally from Buenos Aires, Argentina. He’s been a professional drummer for more than 15 years, touring the 5 continents. Now based in Paris since 2015, he’s been turning to DJing and remixing tracks in the last couple of years as a result of a search for new ways of creating music. 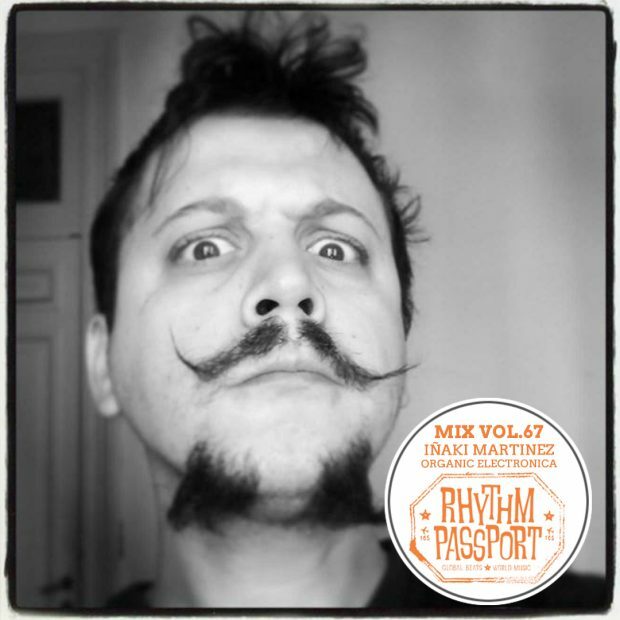 Often inclined to Afrobeat and Latin rhythms, he’s also done mixes/remixes of Cumbia, Dancehall, Panjabi and Balkan music.